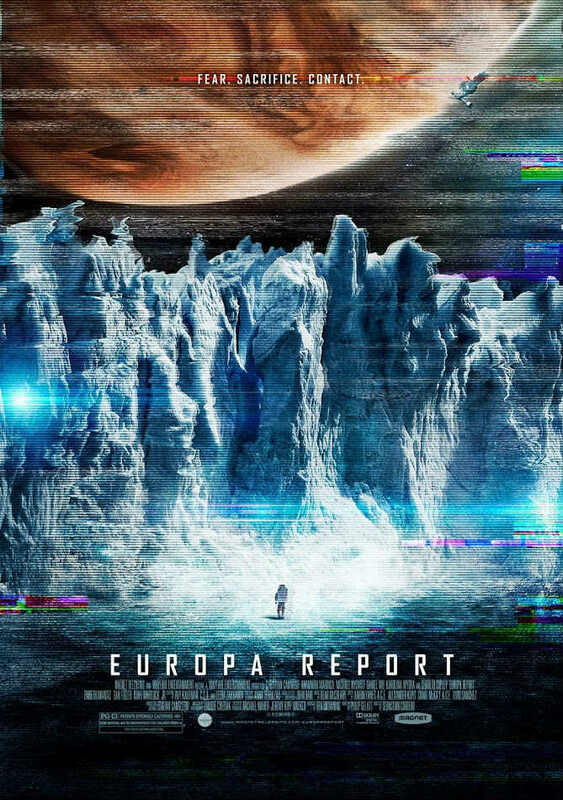 Europa Report is a 2013 science fiction film that tells the fictional story of the first crewed mission to Europa, one of Jupiter’s moons. The font used for the film title in the poster is Agency FB Bold, a geometric sans-serif typeface family designed by David Berlow of Font Bureau. The square sans serif is ideal for titles and headings. You can view more details about it here. In addition to Europa Report, FB Agency typeface is also used in the following logos, movie posters or album covers etc., including: NBA 2K16 Logo, Echelon Conspiracy, Syndicate, Bridge of Spies, Total Recall, MLB The Show 16, Mad Max: Fury Road, Rogue Nation, 2012, Not Fade Away, Dredd, Race to Nowhere, Zero Dark Thirty, Going the Distance, Source Code.